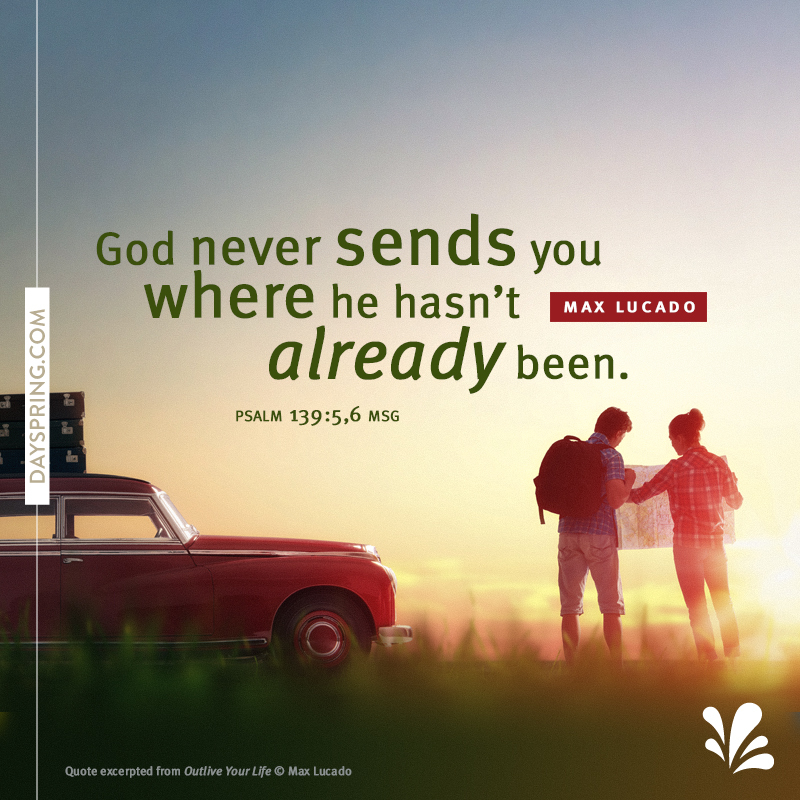 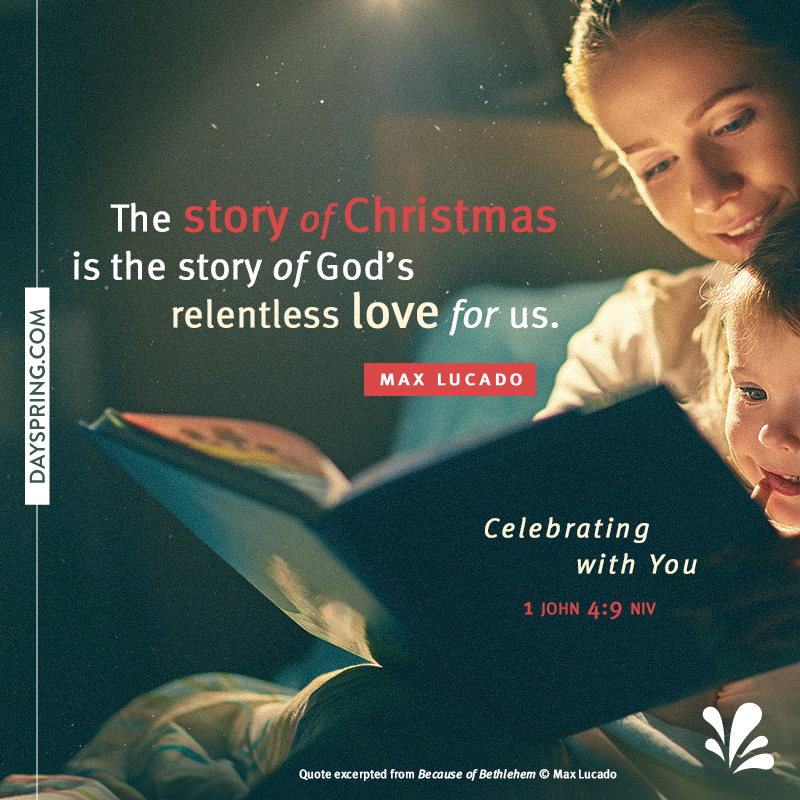 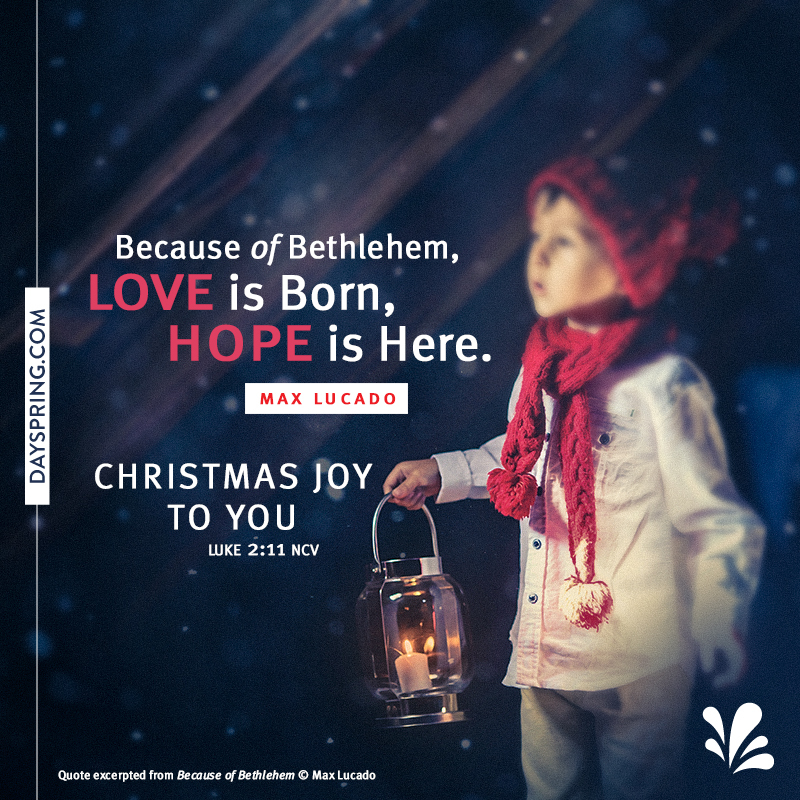 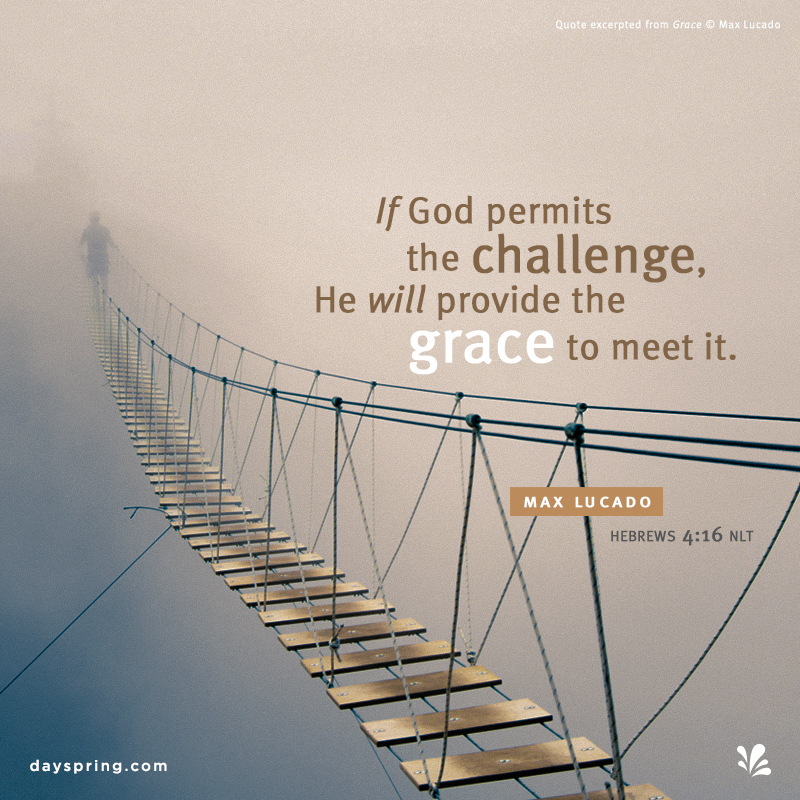 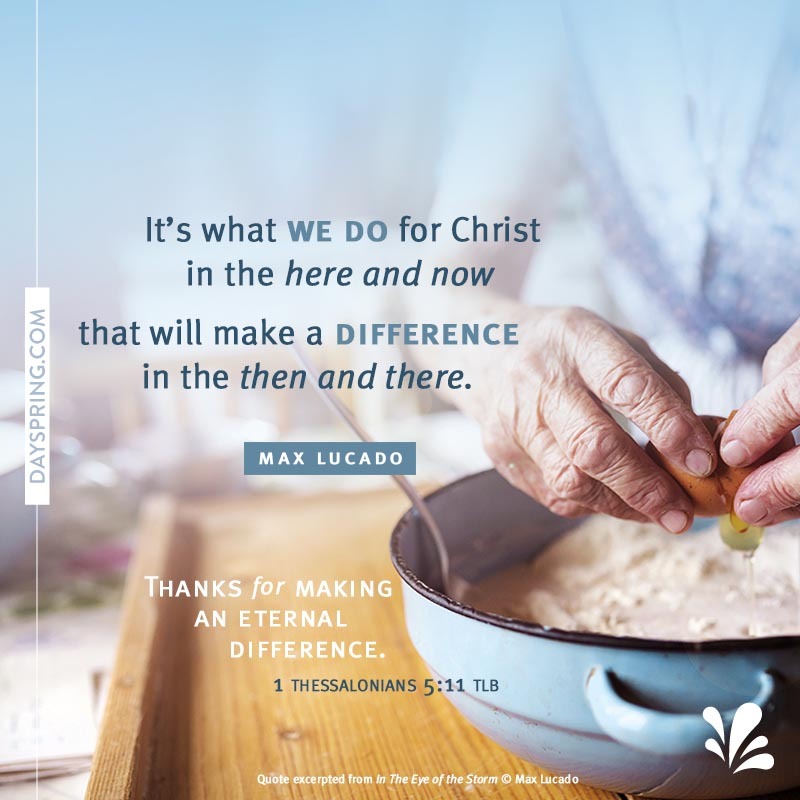 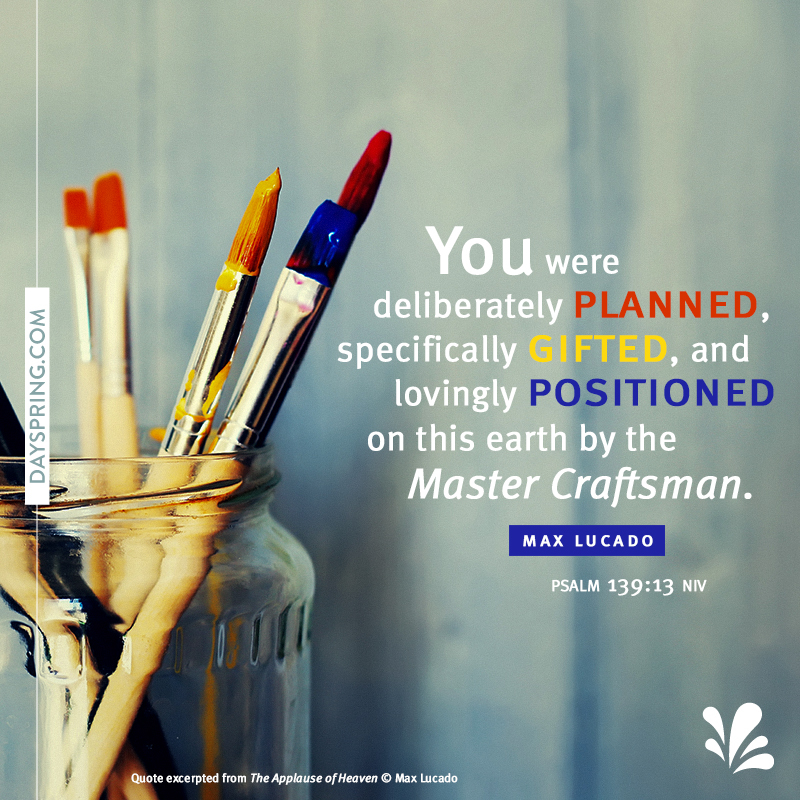 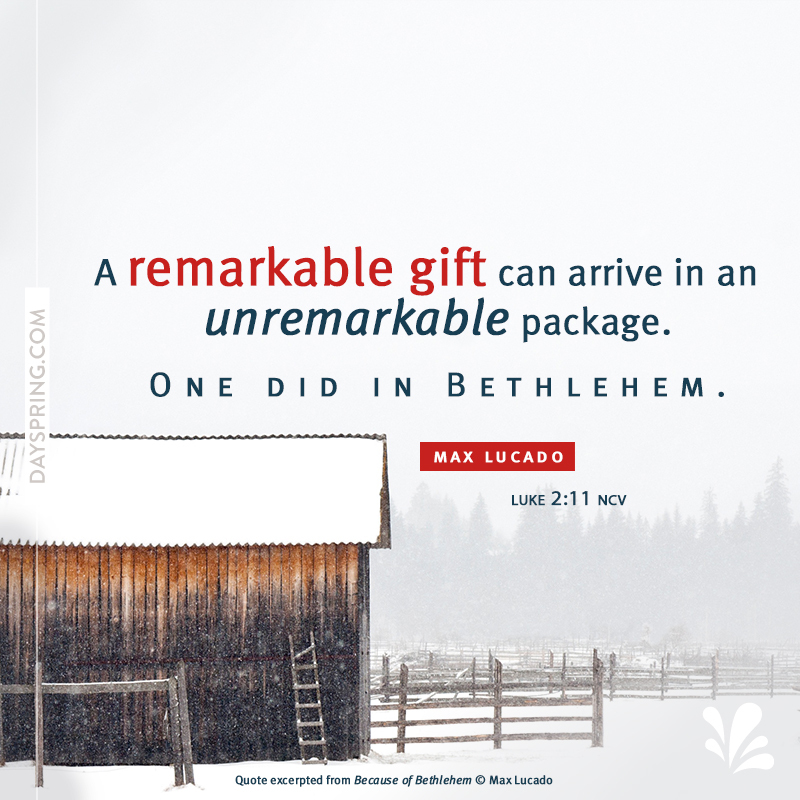 Delight your friends with a greeting from this collection of Max Lucado eCards; choose a free Christmas eCard to celebrate the season or praise Him with an eCard for Easter or another holiday. 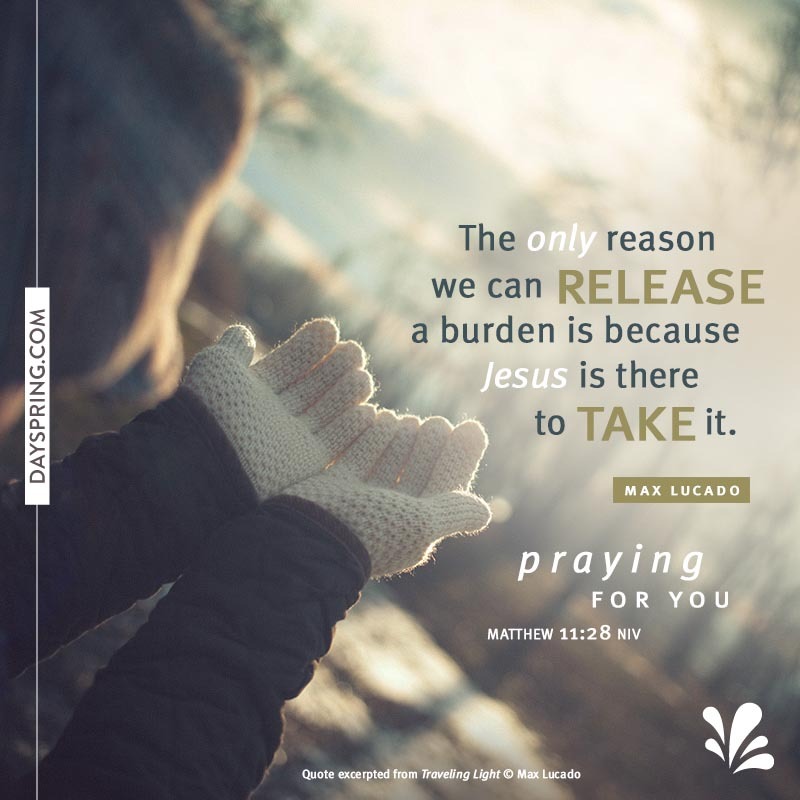 Brighten someone's day with birthday wishes and a Max Lucado quote, or send an uplifting card to a friend who could use a few words of encouragement during a difficult time. 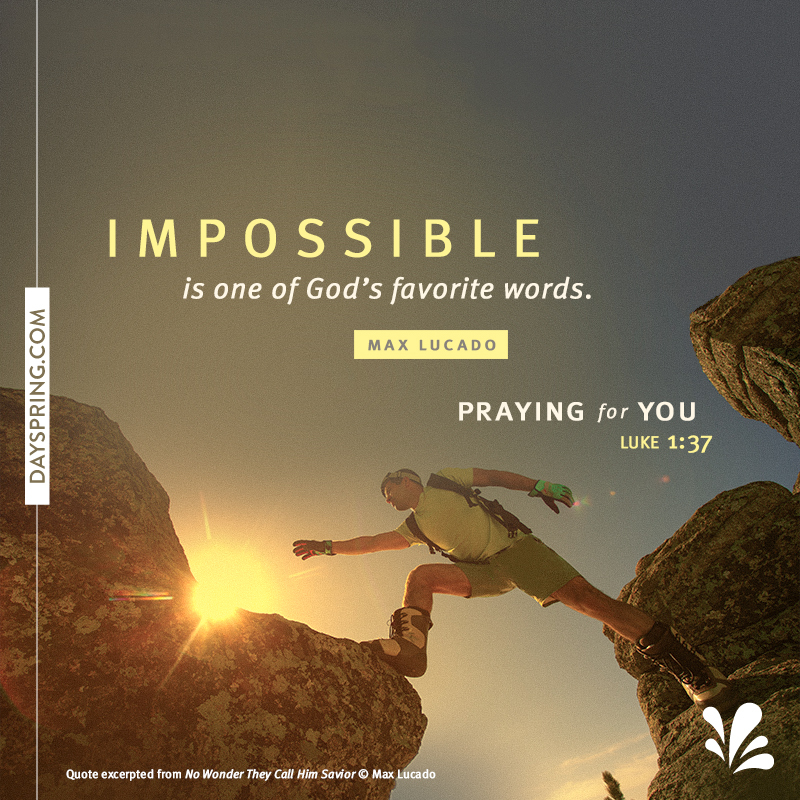 A free Max Lucado eCards is a wonderful way to offer up blessings and supportive thoughts.